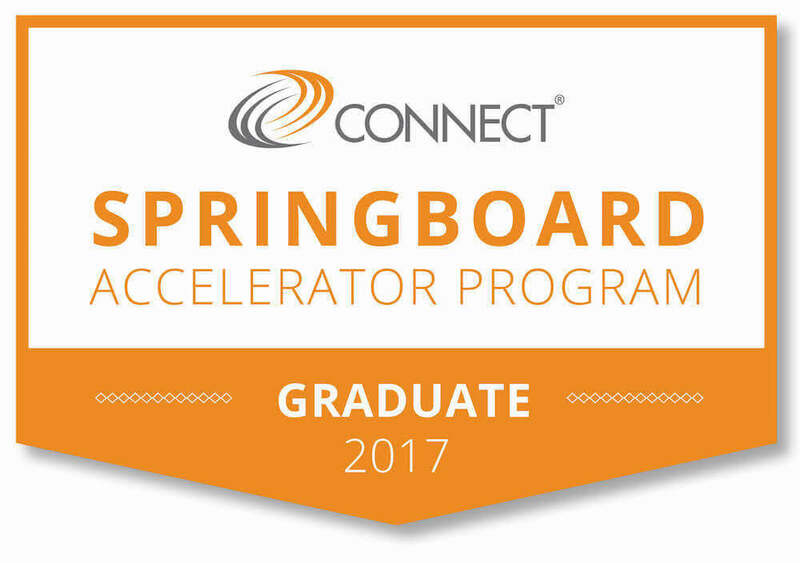 We successfully completed the Connect Springboard Accelerator Program! We are happy to announce that we successfully graduated from the Connect Springboard Accelerator Program for Startups here in San Diego! 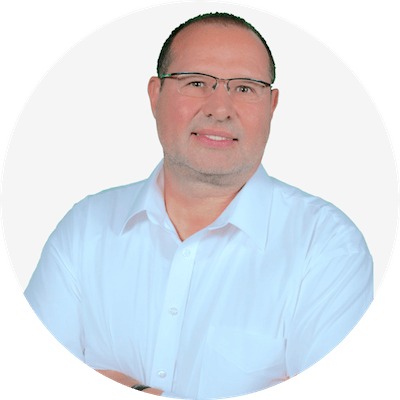 Over the last 12 months, we were able to gain some valuable insights from industry veterans and accomplished entrepreneurs which directly translated into where we are today as a company. Our team of mentors will remain very close with the company as we move forward on our growth path!